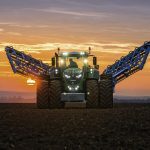 2018 marks the 60th birthday of one of the most famous and well-known agricultural machinery brands in the world today. 1958 was the year the Massey Ferguson brand was created by the merge of two farm machinery companies, Massey-Harris from Canada and Harry Ferguson Ltd from the United Kingdom. For the last 60 years, Massey Ferguson has held up their indisputable reputation of being a not only reliable but also an innovative brand, with constant advances in farm machinery and appropriate and dependable solutions that ensure farmers run successful and profitable businesses. 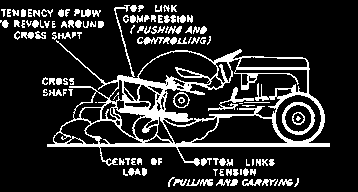 Harry Ferguson patents the 3 point linkage system, which is still used by virtually all tractors today. 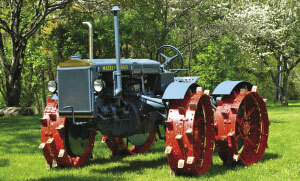 Massey-Harris built and designed the General-Purpose (GP), which was the first tractor produced by Massey-Harris. 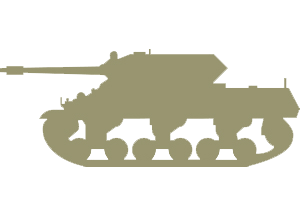 Massey-Harris manufactured tanks, howitzers, wings for mosquito fighter-bombers and troop carriers during World War II. 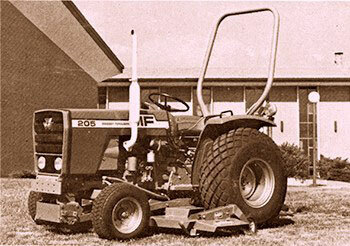 MF1500 & MF1800 were the first 4wd tractors introduced, powered by Caterpillar V8 diesel engines. 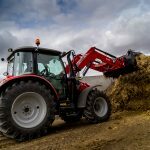 Massey Ferguson released their first compact tractor; MF205 and in the same year Massey Ferguson pioneered the first electronic 3-point hitch. 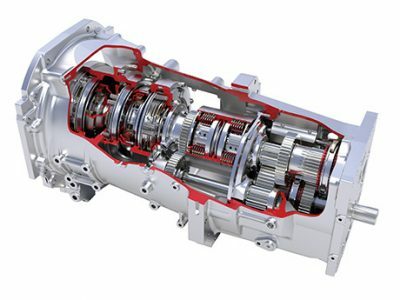 Massey Ferguson introduces the Dyna-6 transmission; which has become the forerunner of today’s Dyna-VT. 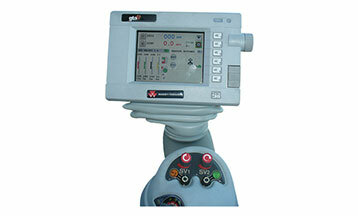 The Dyna-VT is the most advanced Continuously Variable Transmission. Massey Ferguson adopts ‘ISOBUS’ technology and became a leader in achieving ‘plug in & play’ with other ISOBUS compatible equipment. 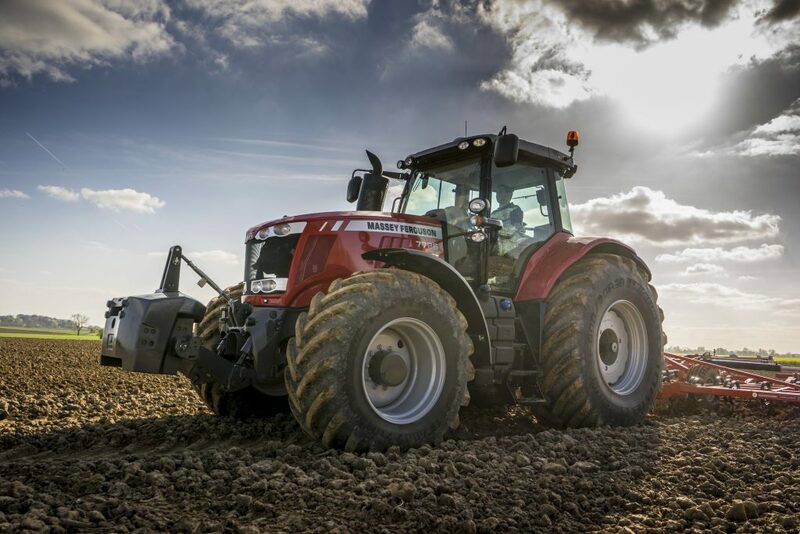 Massey Ferguson created the 7600 Series; featuring higher horsepower, new cab options and significant advances in efficiency and productivity. 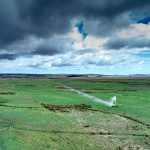 The Massey Ferguson range has always been a successful brand within Tasmania; the biggest selling Massey Ferguson tractor in Tasmania over-time was the MF135, which was introduced in 1964. 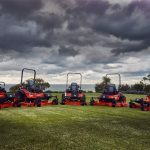 In 1954, a high demand for Massey Ferguson (known as Ferguson at that time) tractors saw our business boom and cemented the company as the longest-serving Massey Ferguson Dealer in Australia. 1948 was the first year the company took on distributorship of Ferguson tractors and would receive shipments via steam train of up to 50 tractors at a time. The whole town would come out to see the tractors arrive and be driven up to the garage. Today, the Massey Ferguson 5700 and 7700 Series have proven to be a very popular model in Tasmania. 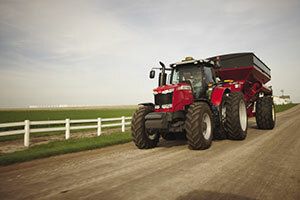 Both tractors are designed to meet the needs of today’s farmers in a range of environments. Now, Massey Ferguson is fully committed to the future of farming and the development of new techniques and technologies. The brand will continue to invest in our farmers and understand their needs, something they have done throughout their history. 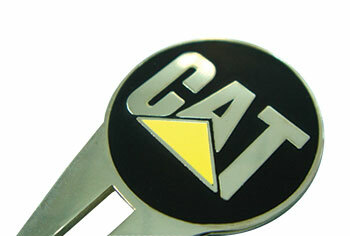 If you are interested in learning more about Massey Ferguson products, click here.